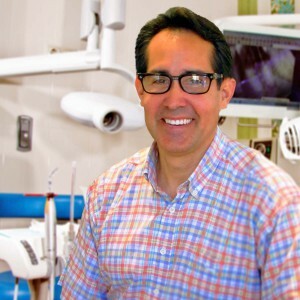 Combining nearly 30 years of expertise and a commitment to patient care through the latest in dental technology, learn more about Dr. Miner and Nantucket’s most advanced on-island dental care. Centrally located just five minutes from Nantucket's municipal airport (ACK) or historic downtown. "Dr. Miner is the best dentist around. I highly recommend his services." -Brian E.
"My whole family goes to Dr. Miner. His staff is so friendly and welcoming." -Michael N.